There are more than 30 family resource centers across Maricopa County. They may be located in a school, church or hospital, but no matter the setting, our family resource centers focus on strengthening families, providing positive parenting tools and nurturing early childhood development. The Buckeye Family Resource Center helps strengthen families living in the Buckeye community. 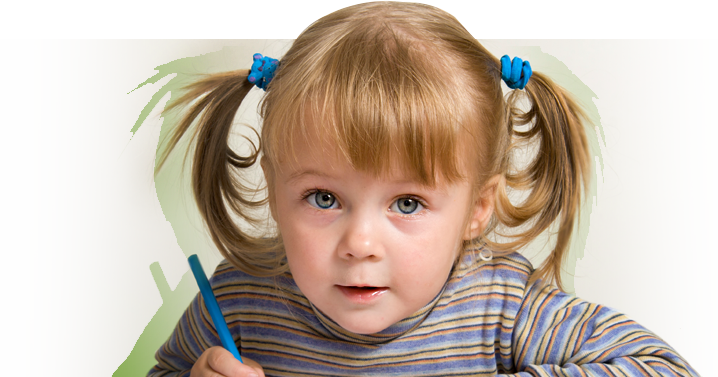 The focus is on early childhood literacy, nutrition, health, and child-centered activities. 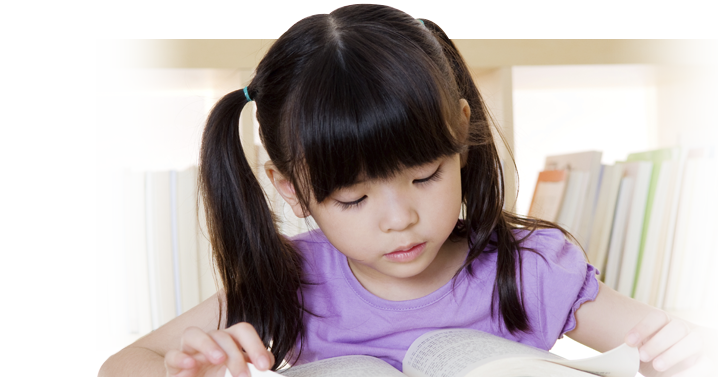 Read On Arizona’s Early Literacy Guide for Families explains how you can help your young child develop the skills to become a reader. 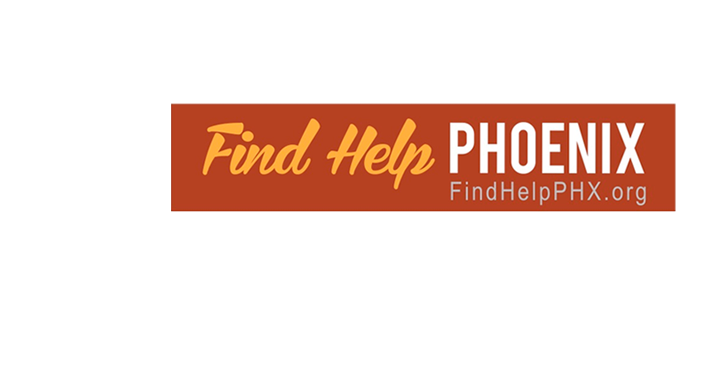 FindHelpPhoenix gives Maricopa County residents an easy way to find health and social services for themselves. It is divided into multiple categories of services, including medical services, legal help, affordable housing, and many other services.